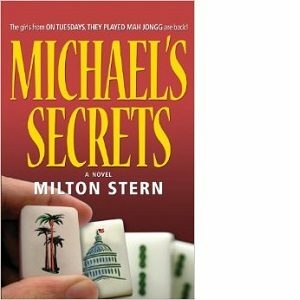 This book teaches players how to overcome common difficulties and provides the knowledge to sharpen strategic skills and increase win ratios. 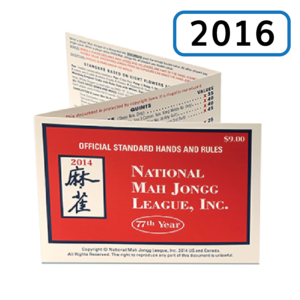 By showing beginners how to see and utilize different strategic elements, players learn how to elevate their skills and increase their wins. 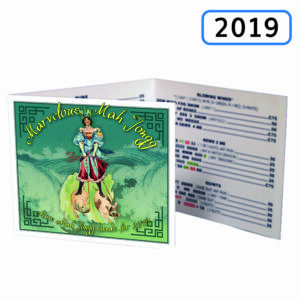 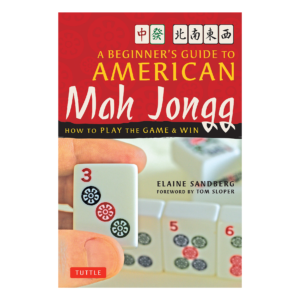 Following up on the success of her acclaimed book, A Beginner’s Guide to American Mah Jongg, bestselling author Elaine Sandberg’s new book offers novice players the advice they need to excel at mah jongg. 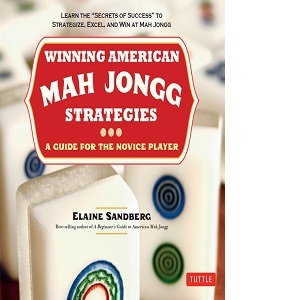 Winning American Mah Jongg Strategies: A Guide for the Novice Player provides beginners with the information they need to strategize, excel, and win! 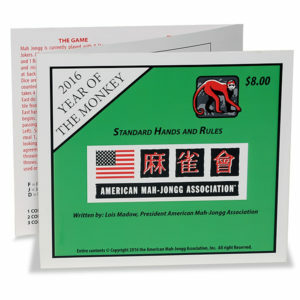 This book teaches players how to overcome common difficulties and provides the knowledge to sharpen strategic skills and increase win ratios. 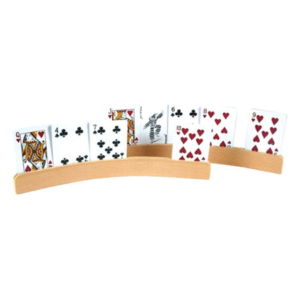 By showing beginners how to see and utilize different strategic elements, players learn how to elevate their skills and increase their wins. 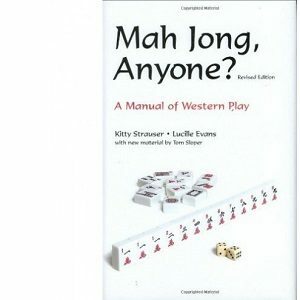 A gem of a book that is the perfect gift for mah jongg players of all ages.